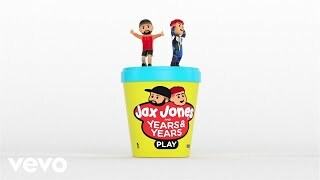 London-based DJ Jax Jones teamed up with British synth-pop trio Years & Years for a new song “Play”. The song appeared on his debut EP "Snacks", which was released on November 28th. 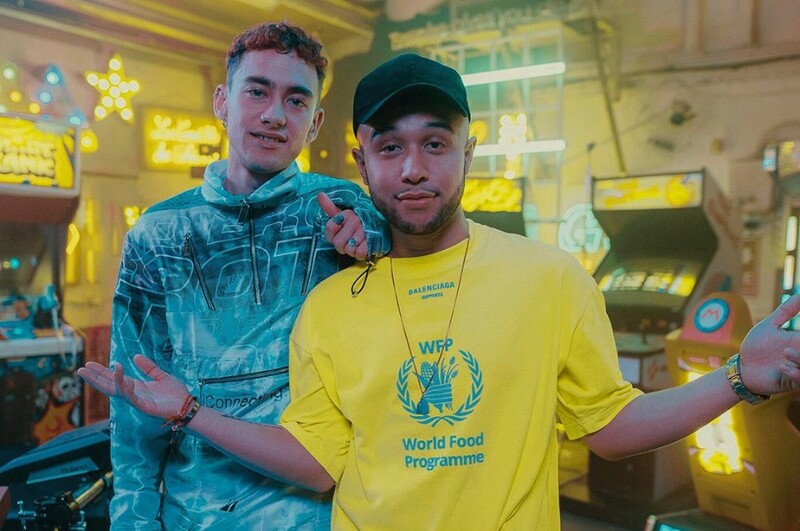 It was written by Jax Jones, MNEK, Mark Ralph and Olly Alexander. The EP comprises of 6-track, featuring guest appearaces from Ina Wroldsen, RAYE, Mike Dunn, MNEK, Rich the Kid, Demi Lovato, Stefflon Don and Years & Years. Also, Jax Jones appeared on BBC Radio 1 Live Lounge, where he performed "Breathe" from the EP along with Kamille, OKIEM and House Gospel Choir. 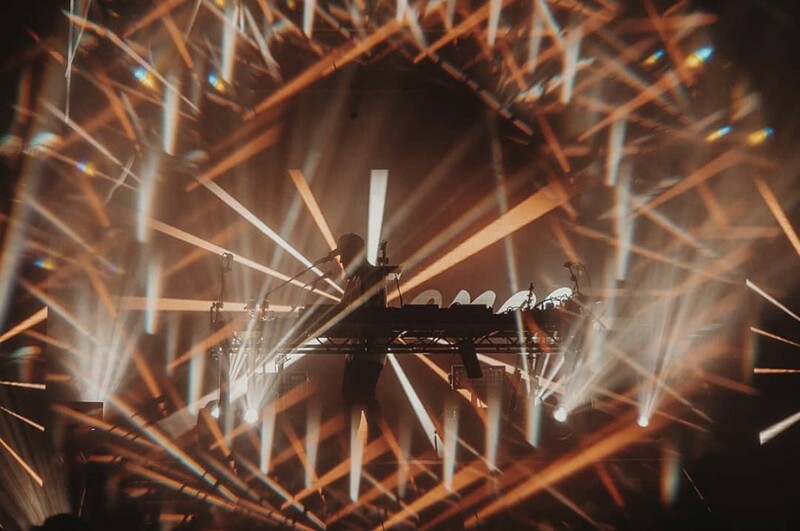 Jax Jones has currently toured in Europe including Ellie Goulding's The SSE Arena concert on December 20th.